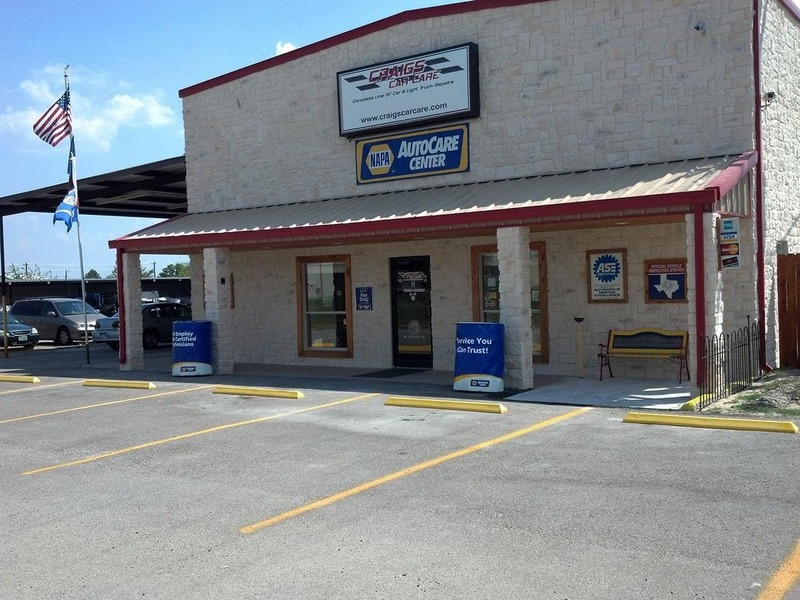 If you’re looking for a local shop that you can trust, consider Craig's Car Care. 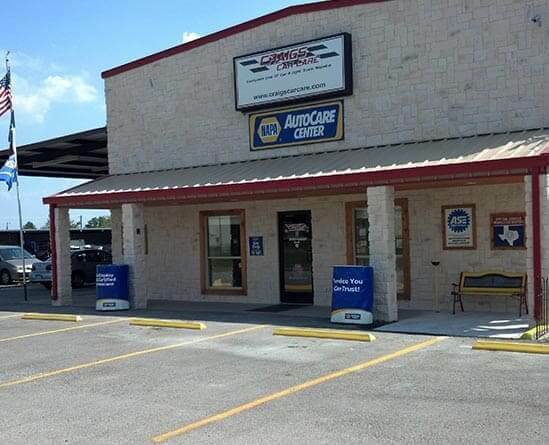 Since 1996, we’ve been providing our friends and neighbors in Allen with dependable, trustworthy auto repairs and service. 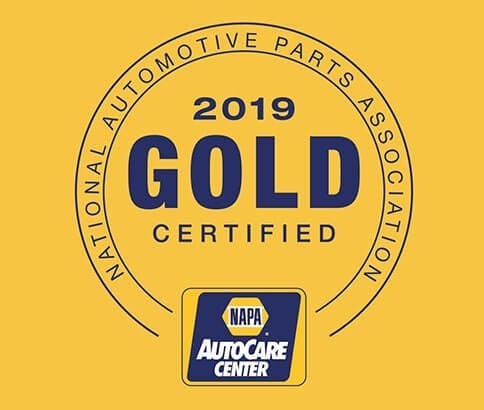 Whether your vehicle needs a minor tune-up or a major overhaul, our trained service technicians are skilled at quickly diagnosing and pinpointing solutions to problems, which can save valuable time and money. 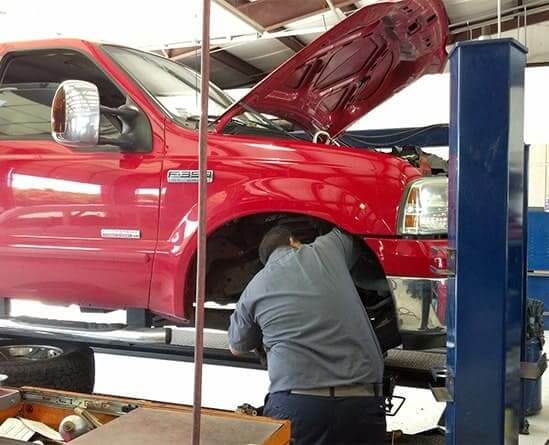 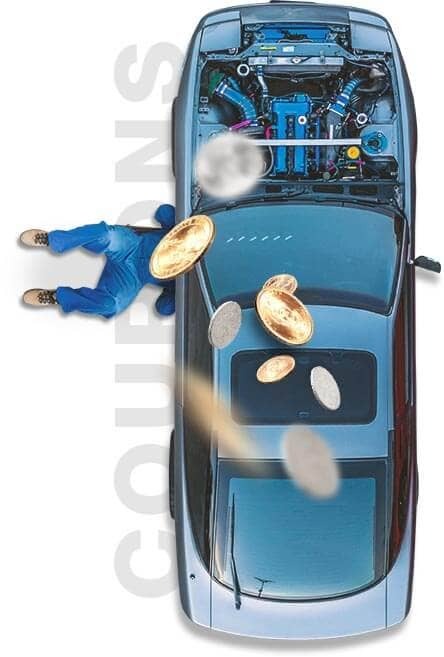 We’ll help you put together a realistic budget for your yearly car maintenance. 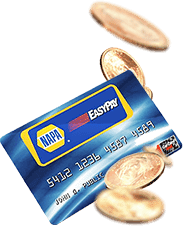 You’ll know all your needed services, and their costs, well in advance. 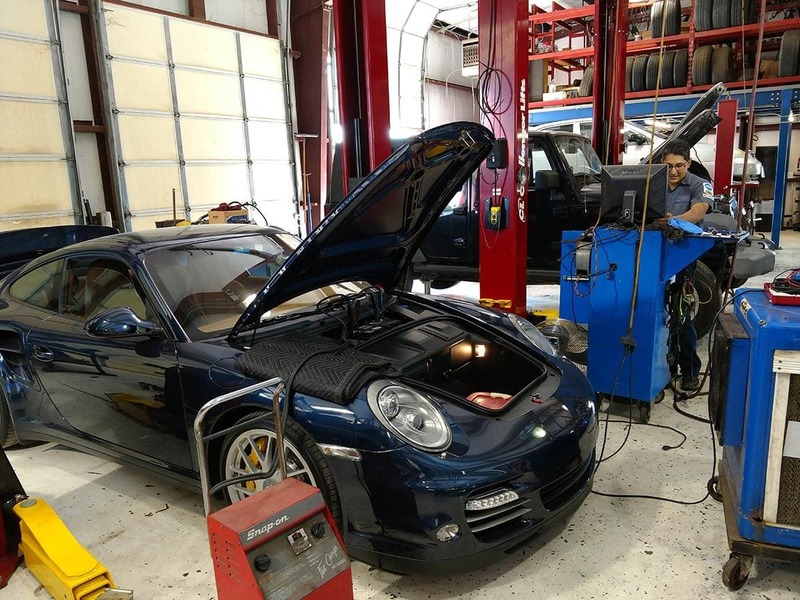 Seeing your car on a regular schedule allows us to catch most issues before they cause a breakdown and/or increase the costs of repairs unnecessarily. 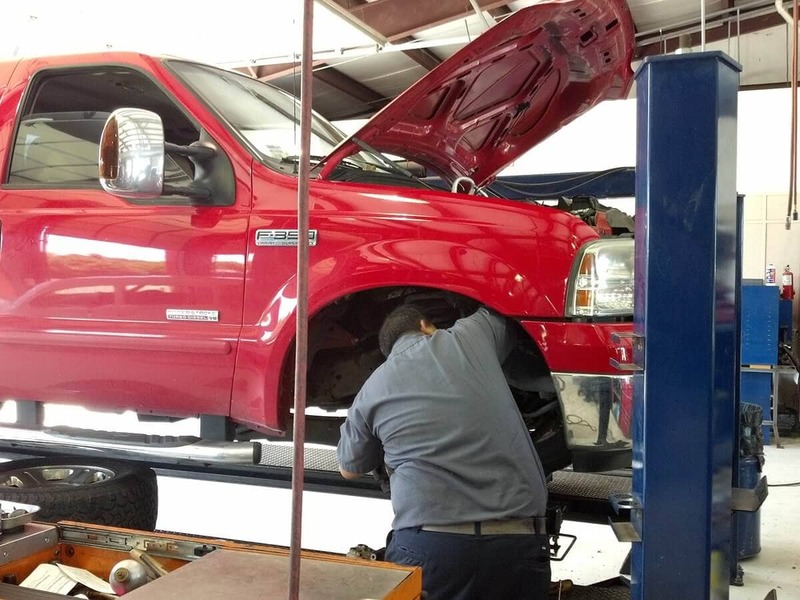 We’ll pre-schedule your maintenance service request form for the entire year, and we’ll reach out to remind you before each service request form— just like the dentist does. 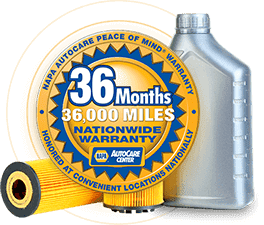 Warranties on most repairs are extended for VIP members from 24 Months/24,000 Miles to 36 Months/36,000 Miles. 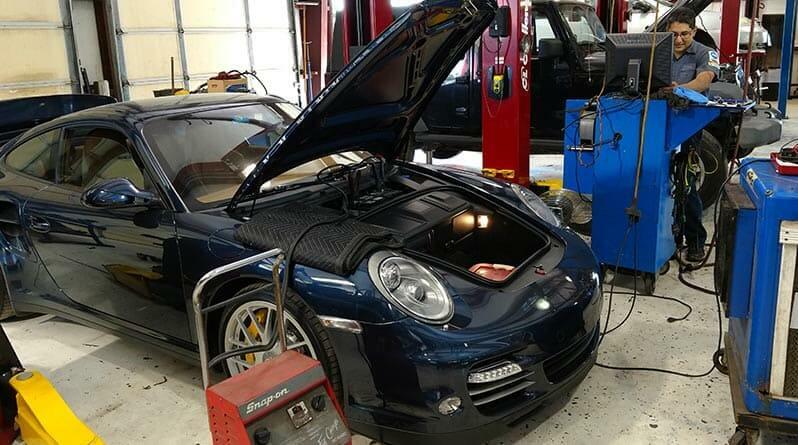 Let Craig’s Car Care know how we can help you. 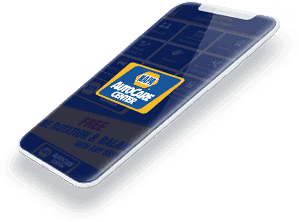 Simply schedule your next Service Request online by clicking the button.